A sad day has fallen on the world of Motorsports, yet again. March 2nd, 2016 now marks the passing of Frank Currie. Mr. Currie passed on peacefully this past Wednesday night. After 61 years of marriage, his wife and their four sons we able to be with him for his last hours. It is a time the Currie family will treasure above all others, for years to come. Frank passed in his hometown, Yorba Linda, CA with his family by his side. 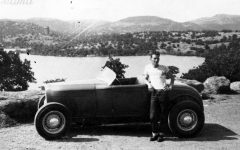 The legend was a Southern California native for the duration of his life and from there changed the world of Hot Rodding with everlasting effects. Frank Currie was born to a family of five children in 1929, in Anaheim. 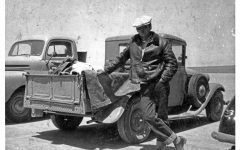 His influence in the origins of Hot Rodding is unprecedented as he helped to pioneer the building of Ford Model As and Ts. His work with over-head motor conversion won him respect and renowned respect from other industry pioneers. The first decade or two of building what we now call hot rods, was dangerous, difficult work. 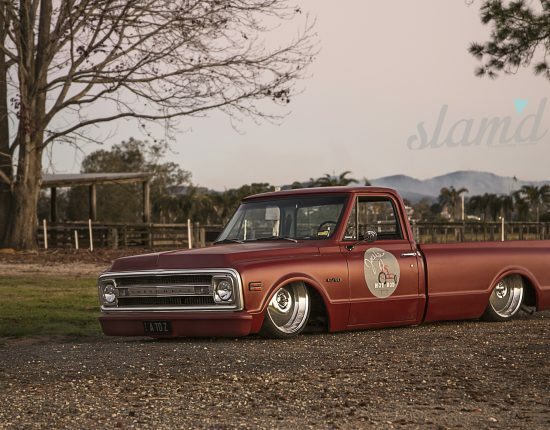 Frank gained status as the go-to engine conversion man, in an age with little to no power tooling equipment, far more primitive machining methods, and above all – no previous generation of builders to look to. 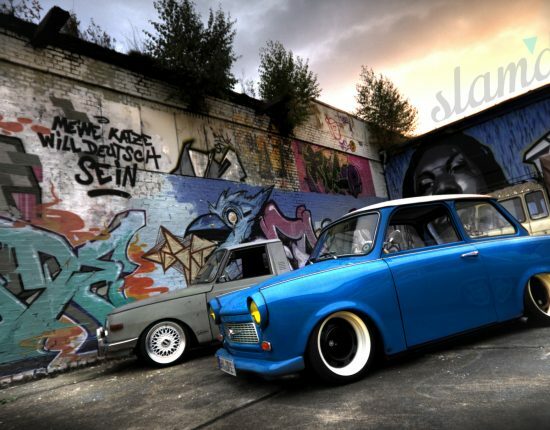 In these days parts were hard to come by, often they didn’t even exist, and building cars was true, hard work. 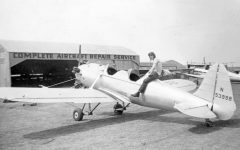 In the same way Vikings of old set out in search of new lands with no map or guide, Currie and his contemporaries journeyed onto automotive exploration, laying the foundations of today’s industry. 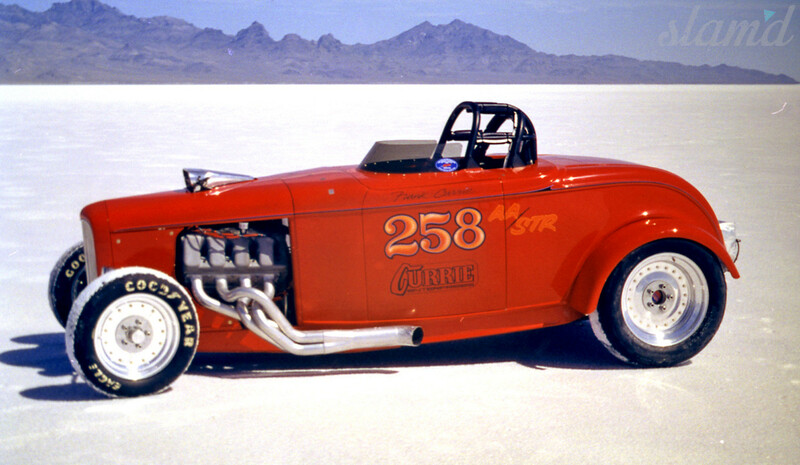 Frank competed early on in the drag races of Santa Ana as well as the notorious lake runs at Muroc and El Mirage. 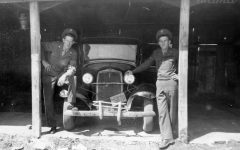 During the era of the Korean war, Frank was stationed in Oklahoma as an airplane mechanic, in service of the US Air Force. After his years of armed service, Currie retuned to his home town of Anaheim, taking a position with the Taylor-Dunn manufacturing company. It was near this time that Frank met his wife, Evelyn and married in 1955. As his family began to grow, Frank took over as the Foreman of the Taylor-Dunn workshop in Anaheim. In his new position, he quickly saw a need in the business and sought to fulfill it. The chicken feeder machines which Taylor-Dunn supplied, lacked an efficient rear-differential set-up. At this time, Ford produced its “Banjo Rearend” which was largely replaced by the release of the Plymouth drop-out style. Ford regained the market however, with its 9-inch rearends shortly after. Mr. Currie quickly became a supplier of reared cores, and the primary supplier for that of Taylor-Dunn. Pursuing his life-long dream, they made the leap and bought property in East Anaheim in 1959 opened the doors of Currie Enterprises. 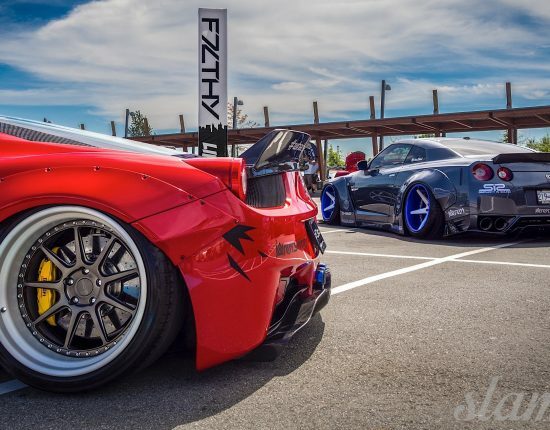 The business grew as Frank’s tireless work ethic and industry experience allowed him to expand into not just the supplication of rearends, but the tear-down, rebuild, and modification of them. His company grew and he began to develop a worldwide family brand. As his four sons grew old enough, they too offered their hands for hard work, earning in addition to invaluable life experience and skills, the funds needed for faster cars and motorcycles. 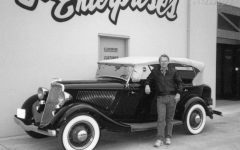 In 1985, Currie Enterprises moved to a larger location and after nearly 30 years of its operation, Frank retired the management of his company to his sons, freeing his time to be spent building more jeeps and hotrods. Frank’s days of retirement were spent in the garage and on the race track. 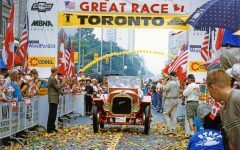 He competed in the Great American Race over 20 times, earning a 1st place overall finish, as well as trophies and awards from several other segments. With his ’65 Shelby Mustang, he competed in the LaCarrera Panamerica for three straight years. 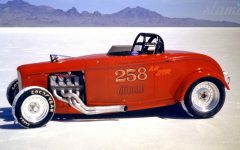 To this day, Frank remains the only man to have ever drove his racer to the flats at Bonneville, run it in excess of 200mph, and drive it back home. 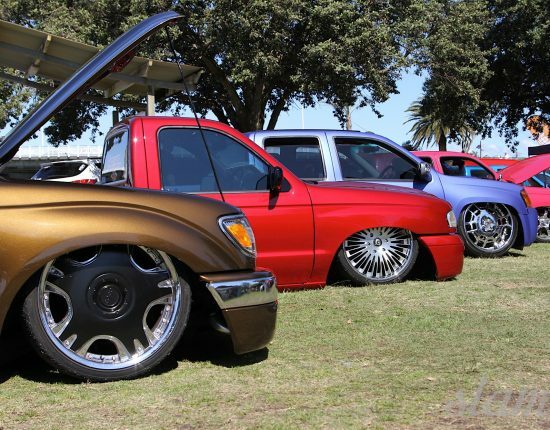 This outrageous feat was completed with his AA/SR #258 ’32 Ford. 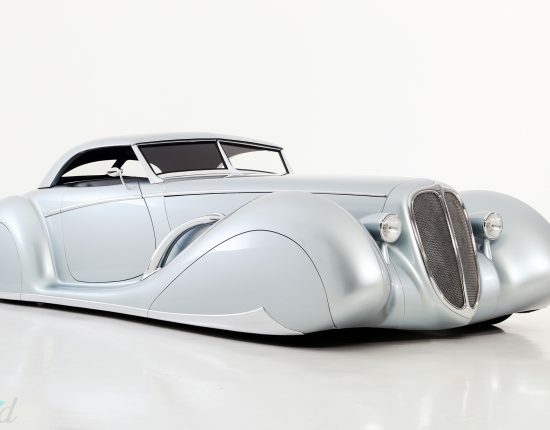 The car was deservedly crowned Hot Rod of the year in 1998. 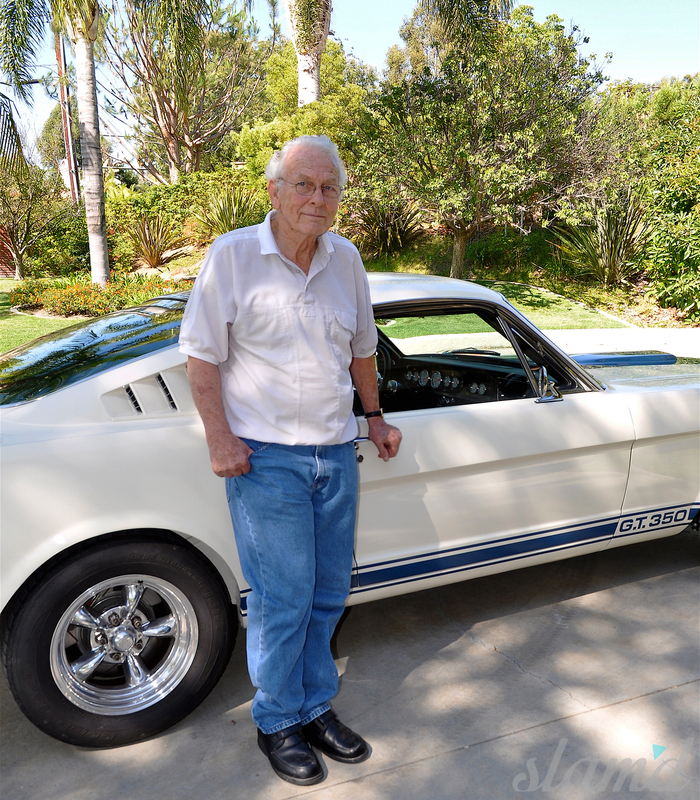 His love for classic Ford’s never wavered as his estate still includes two ’32 roadsters, a ’32 3-window coupe, and a ’32 Tudor sedan. Despite these unparalleled accomplishments, Frank Currie was as comfortable traveling at 5mph as he was at 205. Off-roading and rock crawling were included in his list of motorsports passions. He built Early model broncos, Willy’s wagons, and Jeeps throughout his life, including his last Jeep, an LS motivated TJ. Frank Currie and Tom McMullen helped to elevate the rock crawl scene in the ’80s and Frank, with his son John, took second place in the first BFG Rock Crawling Championship, in 1998. Frank was also a member of the Regroupers Jeep club. Frank’s love for Hot Rods and Jeeps, his passion and care for his family, his effort and work poured into Currie Rearends, all add up to a legendary legacy – a great man and pilgrim of motorsports. 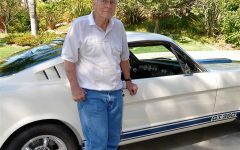 Frank Currie will live on as one of the few men responsible for what Hot Rodding is today; his spirit carried on in the way we build our machines. Whether we’re locked up, on the face of Moab’s gnarliest boulders, or tearing down the strip in those few moments of true freedom, we will always remember Frank Currie.